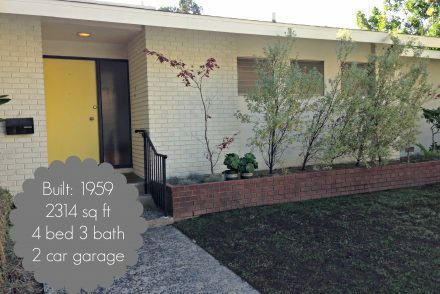 In LA most of us are looking at your wintery posts of snowmen and ice skating and warm cozy fires with envy. But there’s one thing we have that you don’t. 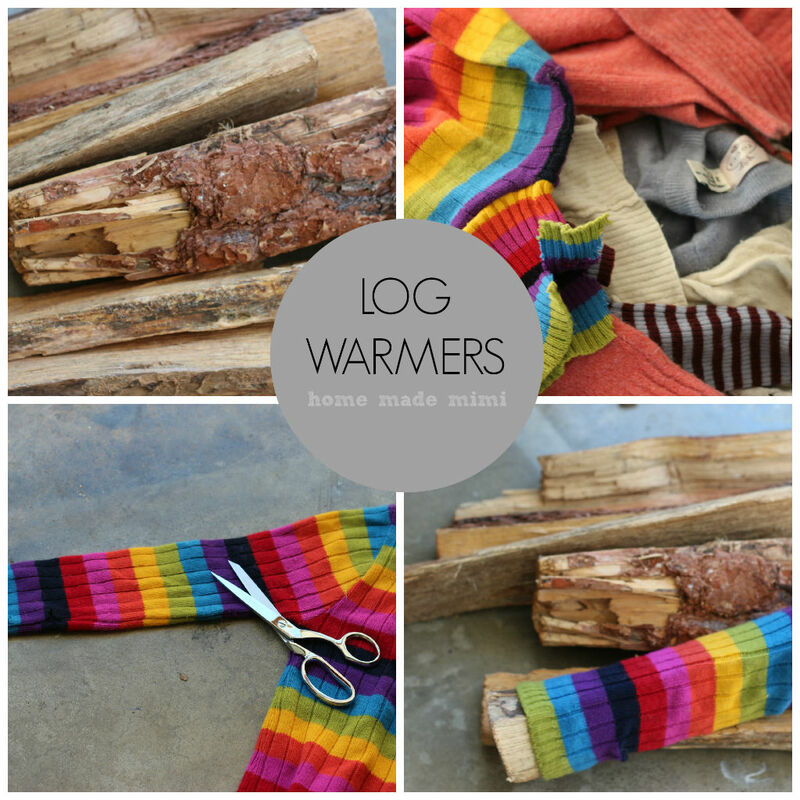 Log warmers on our fire logs! At least I do. 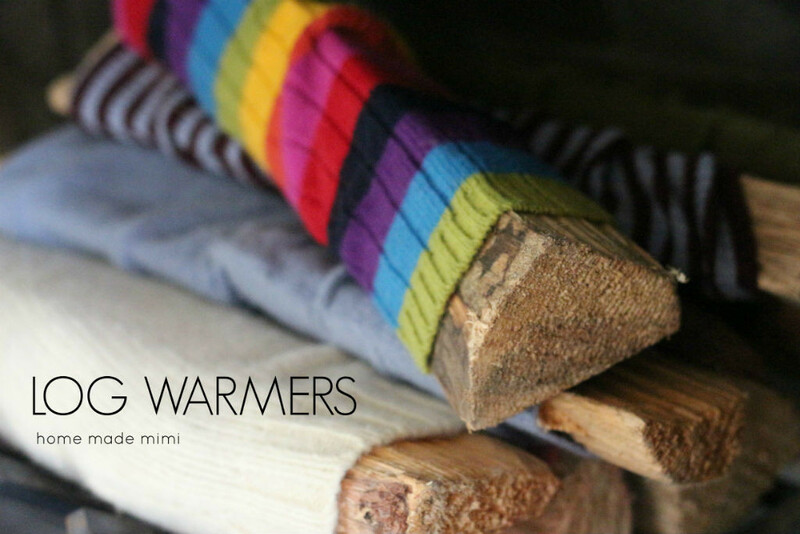 My fireplace doesn’t get much action over here so I decided to upcycle some old sweaters and dress up my logs with log warmers.